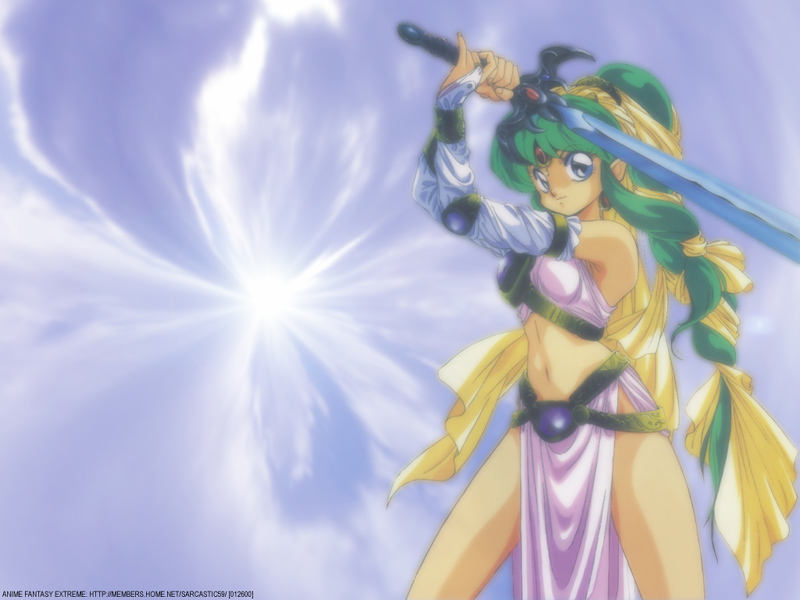 Urusei Yatsura - Lum. . HD Wallpaper and background images in the anime club tagged: urusei yatsura lum. This anime wallpaper might contain ramo, ramillete, ramillete de flores, and ramo de flores. Having trouble identifying an anime character from a picture tu found?